Whoever said love is the universal language of mankind did not understand the power of a photo. A picture isn’t just worth a thousand words anymore, it also conveys a thousand emotions that – when done correctly – could change the face of your website for good. 10 percent of all the pictures that mankind has ever taken was produced in the last twelve months. This goes on to show, that with a camera in every pocket, images are becoming an important part of our everyday lives. Platforms like Instagram and Pinterest ride on the success of images and businesses and individuals alike are reaping the benefits out of it. 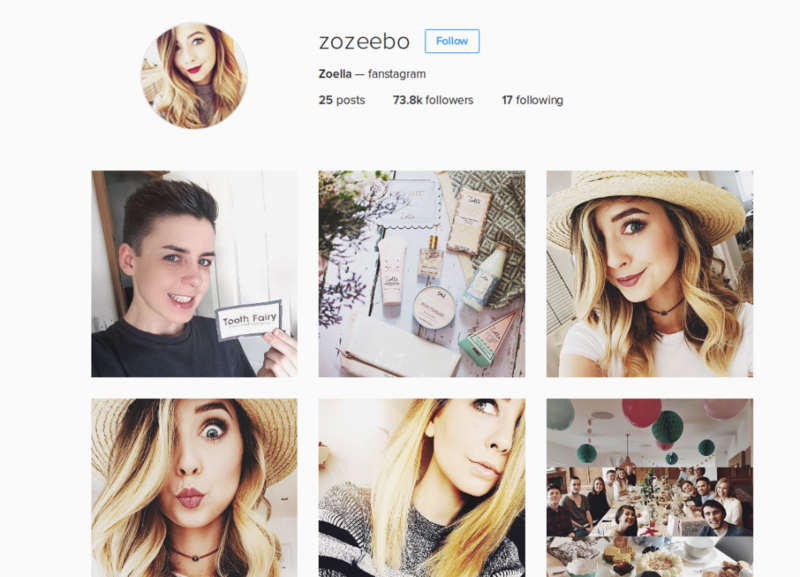 Take YouTube star Zoella for instance; she has over 70k followers and posts selfies, snippets, and brand promotions. A lot of websites do not pay attention to the right type of image. Some people believe that images are just an addition to the site – a visually uplifting addition – but in truth images are as important as textual content, if not more. And from a design perspective, images find a solid place in the design structure. Why should every website have exceptional images? The reason why books for children have colorful images for every word is that people learn to associate words with particular images. Neuroscientists say that associating information with a mental picture would help you retain it for longer. Web sites today face cutthroat competition. One needs to do whatever possible to be remembered by the audience. A lack of images creates an absence of this association. The father of advertising, David Ogilvy, was a huge fan of images in ads. In fact, he would delegate his team to find the perfect image for a particular write-up. You might have the best ad script written or have flawless power-packed content on your website, it all goes down the drain if the reader isn’t motivated and captivated enough to read it. To get to the part where you wow them with what you offer, you first have to draw their attention to it. 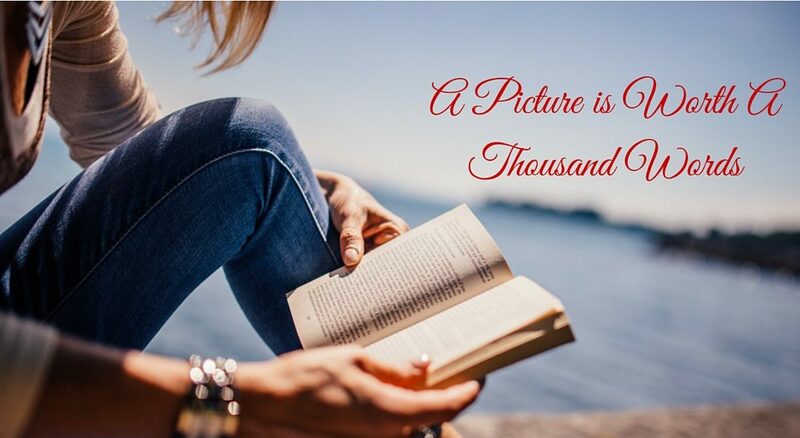 Images work remarkably well because people don’t read but instead, scan and skim pages. Besides association, images also work as an add-on to the information you want to convey via text. In fact, in some cases, the image-to-text association is like a peanut butter jelly combo that has its own flavor. Also, given how much more information you can pack in a visual element, a creative image can say a lot more than text does. Your brand’s story needs visuals to be communicated. And experts believe that visual assets are indispensable in telling a brand’s story. Think of Red Bull and how their images instantly inspire people to do adventurous, risky things. Or Nike for instance, their brand ethos shines clearly through their Instagram and Twitter visual feed. With pictures and videos of workouts and motivational quotes, this is one brand that’s using their visual asset correctly.